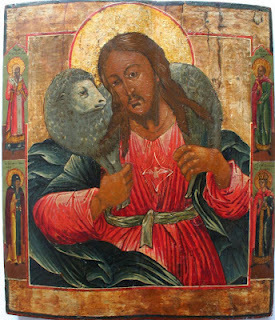 This entry was posted in Sayings from Saints, Elders, and Fathers, St. John of Shanghai and San Francisco and tagged Church Behavior, Eucharist, Icon, Veneration of Icons on September 26, 2015 by . 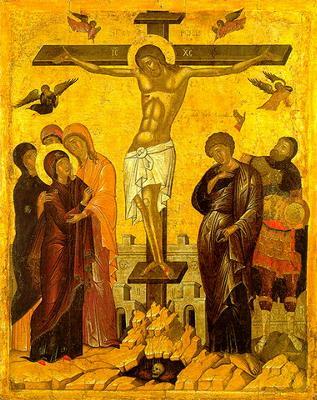 St. John the Wonderworker: What is most important on the holy day of Pascha is our Communion with the Risen Christ . 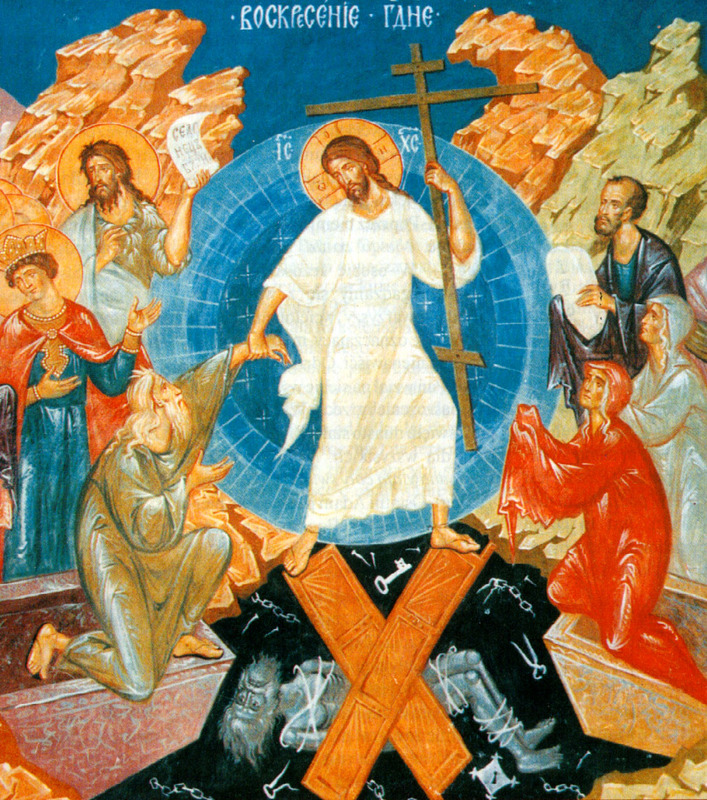 . .
“What is most important on the holy day of Pascha is our Communion with the Risen Christ, which is principally manifest in the reception of the Holy Mysteries at the holy service, and for which we repeatedly pray in the services of Great Lent. “Leaving the Paschal service before the end of Liturgy is a sin — or the result of a lack of understanding of the church service. “If one is compelled to do so by unavoidable necessity, then an egg, which is merely a symbol of resurrection, cannot take the place of actually partaking of the Resurrection in the Divine Liturgy, and the distribution of eggs before the Liturgy would be an act of disdain for the Divine Mystery and a deception of the faithful. “The Church canons strictly forbid bringing to the altar anything besides the bread and wine which are to be transformed into the Body and Blood of Christ, likewise oil for the lamps and incense. A cleric who violates this canon is deposed according to the third rule of the Apostolic Canons. This entry was posted in Sayings from Saints, Elders, and Fathers, St. John of Shanghai and San Francisco and tagged Church Behavior, Divine Liturgy, Eucharist, Lent, Pascha, Red Pascha Eggs, Resurrection on April 10, 2015 by .